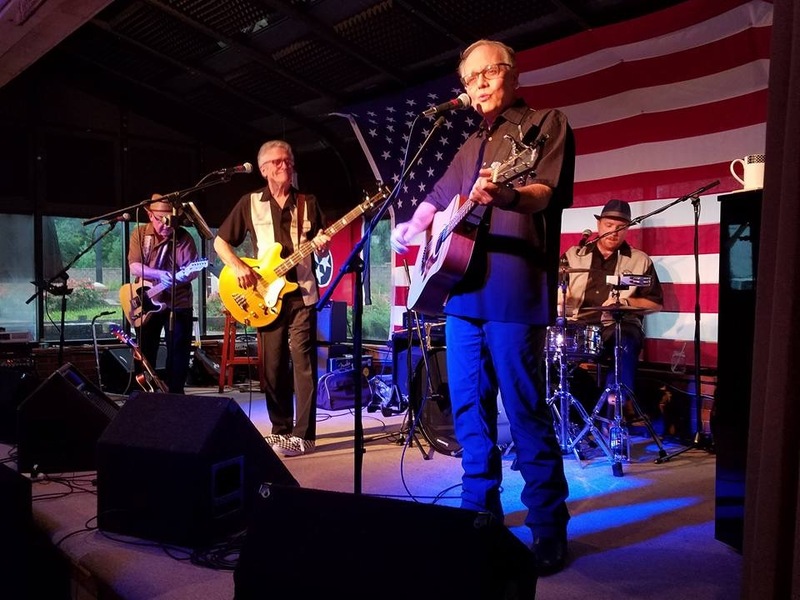 For over a quarter of a century (yes, really), the Blooze Brothers has been one of Chicagoland’s most in-demand show bands. 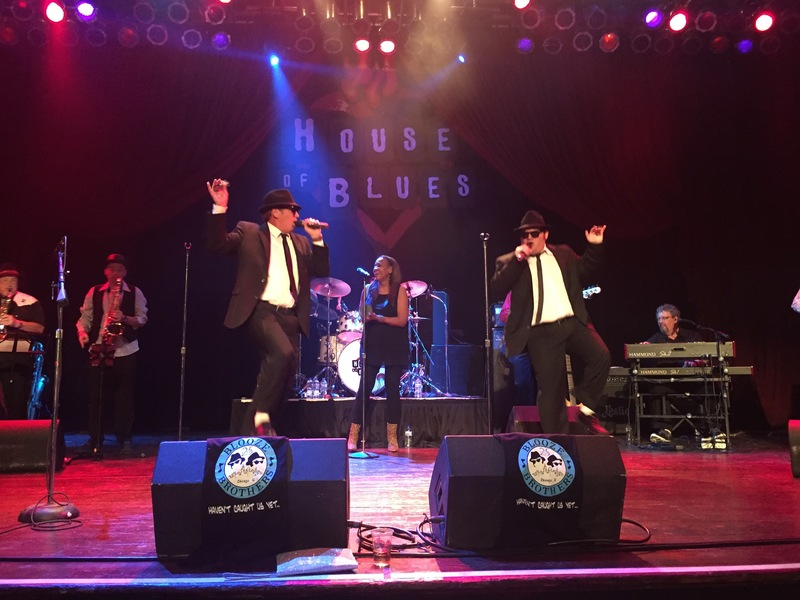 They not only honor the music made by the original Blues Brothers in movies, TV, and recordings, but the spirit in which they played – from Dan Aykroyd’s love of traditional blues and soul to John Belushi’s love of classic rock. Like Aykroyd and Belushi, they fuse those great musical traditions into a stage show that energizes and delights hundreds of thousands of music fans across the greater Chicago area and beyond every year. Additional tickets can be purchased through the Rialto Square Theatre website.